The industrial design services market is expected to change in the forecast period by implementing big data analytics in their system and product design services. Big data analytics is defined as the process of examining large data sets to determine hidden pattern, correlations, market trends, and customer preferences. With around 50 billion devices to be connected to the internet by 2020, data analytics is going to enable designers to improve their services by gaining customer feedback and eliminating design flaws. Major companies are investing in big data analytics to understand their customer better to provide them with experience design. For instance, in 2016, ESI Group, a virtual prototyping software company, acquired Mineset Inc. to support the company’s big data correlation detection. Mineset will perform data analytics and further integrate it with machine learning technology to identify patterns in products. Major companies in the specialized design services are Arcadis, Gensler, Perkins+Will, HOK, IDEO, and Hirshch Bedner Associates (HBA). 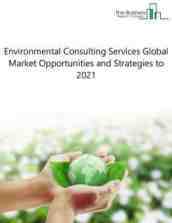 The global specialized design services market is expected to at $240 billion in 2021 with a CAGR of about 7% in forecast period. This is mainly due to economic growth – the global economy is expected to go through a continued period of steady growth during the forecast period. The US economy was already showing some growth in 2014 and 15, and this is likely to continue during the forecast period. The European market is expected to see growth return later in the forecast period. Emerging markets are expected to continue to see generally higher levels of growth than the developed markets during this period. 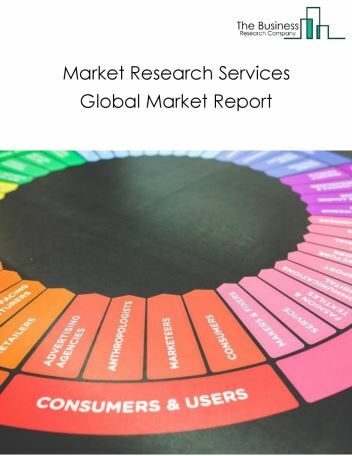 This is expected to stimulate the growth of services such as industrial design, graphic design and interior design services; increase in the number of internet users – the number of internet users is growing year by year. By 2018, eMarketer estimates, nearly half the world`s population or 3.6 billion people will access the internet Digital advertising spending is expected to increase from $50.7 billion in 2014 to almost $83 billion by 2018 because of growing online consumer usage rates. 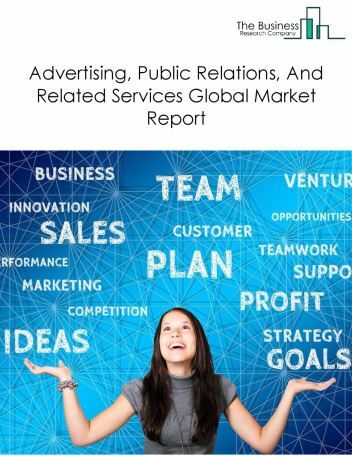 These factors are expected to boost the growth of graphic design services for online content marketing; globalization – many design services companies are entering into new markets, or collaborating with foreign designers to offer a wide range of services, thereby eliminating boundaries on the geographic scope of design services. 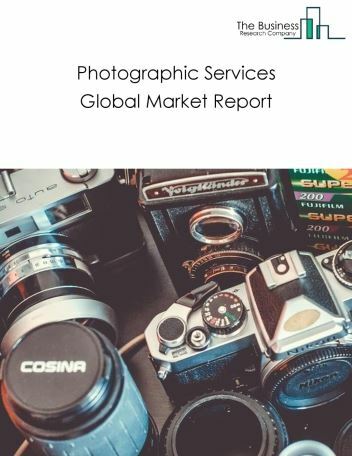 As overseas travel becomes more common, people are more aware of the latest design trends and sources to access design services. Therefore many companies have access to more globalized and advanced design services. For instance, Callison RTKL, a Baltimore based design firm collaborated with HBS realtors, an Indian real estate company to design residential buildings in India. However, the market for specialized design services is expected to face several restraints such as lack of skilled workers and counterfeit designs. 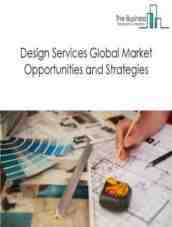 The specialized design services market is segmented by type and by geography. By Type - The specialized design services market is segmented into industrial designers, graphic designers, interior designers, and fashion designers. Among these segments, the industrial designers market accounts for the largest segment in the global specialized design services industry. 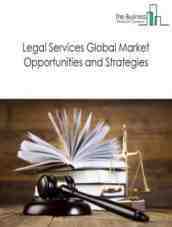 By Geography - The global specialized design services market is segmented into North America, South America, Asia-Pacific, Eastern Europe, Western Europe, Middle East and Africa. 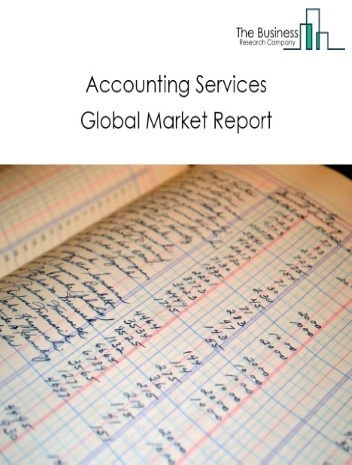 Asia Pacific’s specialized design services market was the largest in the world. 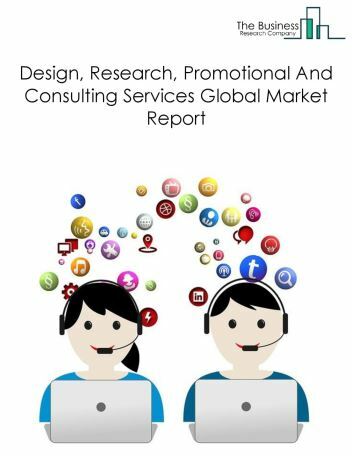 It accounted for 36.4% of the global specialized design services market in 2017. The share of the market in this region can be attributed to demand for industrial design services in countries such as China and Japan. The fashion design services in Asia Pacific is also witnessing a growth primarily due to government initiatives and investments in the textile industry. The industrial design services market is expected to change in the forecast period by implementing big data analytics in their system and product design services. Big data analytics is defined as the process of examining large data sets to determine hidden pattern, correlations, market trends, and customer preferences. With around 50 billion devices to be connected to the internet by 2020, data analytics is going to enable designers to improve their services by gaining customer feedback and eliminating design flaws. 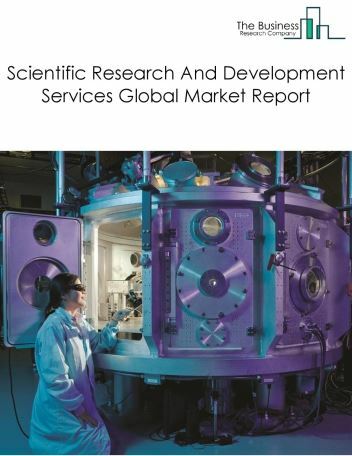 Potential Opportunities In The Specialized Design Services Market With growth in emerging market and technological advancement, the scope and potential for the global specialized design services market is expected to significantly rise in the forecast period. 17.1.8.K2M Design, Inc.Acquired InterDesign Group, Inc.
24.8. Terracon acquired Geotechnical Consulting & Testing Inc.